Shortlisted for the Independent Foreign Fiction Prize 2013. In September 1943, Nazi troops advance on the ancient gates of Gjirokastër, Albania. The very next day, the Germans vanish without a trace. As the townsfolk wonder if they might have dreamt the events of the previous night, rumours circulate of a childhood friendship between a local dignitary and the invading Nazi Colonel, a reunion in the town square and a fateful dinner party that would transform twentieth-century Europe. A captivating novel of resistance in a dictatorship, and steeped in Albanian folklore, The Fall of the Stone City shows Kadare at the height of his powers. Born in 1936, Ismail Kadare is Albania’s best-known poet and novelist. Translations of his novels have appeared in more than forty countries. In 2005 he was awarded the first Man Booker International Prize for ‘a body of work written by an author who has had a truly global impact’. The Fall of the Stone City was shortlisted for the Independent Foreign Fiction Prize 2013. 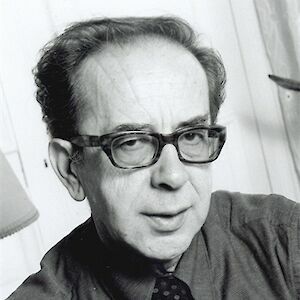 Ismail Kadare is the recipient of the highly prestigious 2009 Premio Príncipe de Asturias de las Letras in Spain.